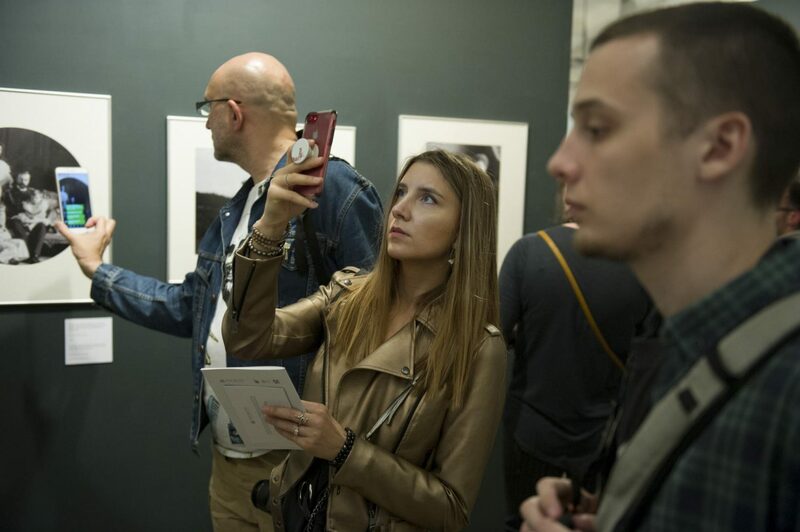 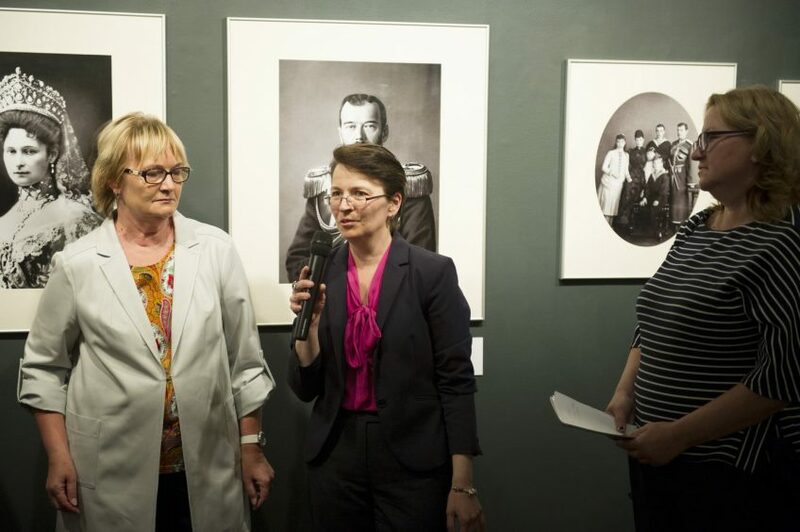 Between 6 July and 9 September 2018, State Museum and Exhibition Center ROSPHOTO will host a large-scale exhibition commemorating the 150th anniversary of the birth of Emperor Nicholas II. 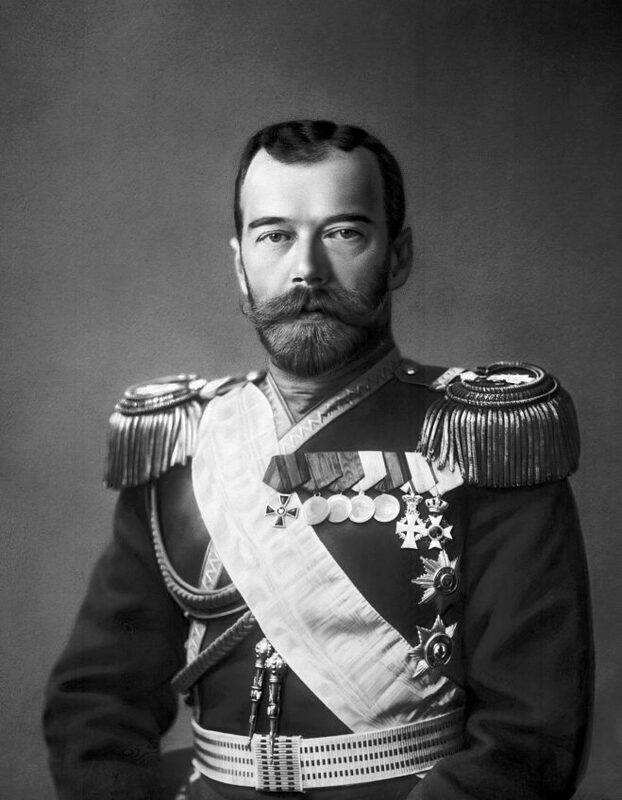 His reign fell on a somber period in the Russian history and ended tragically — with the demise of the Empire, the Emperor, and his family. 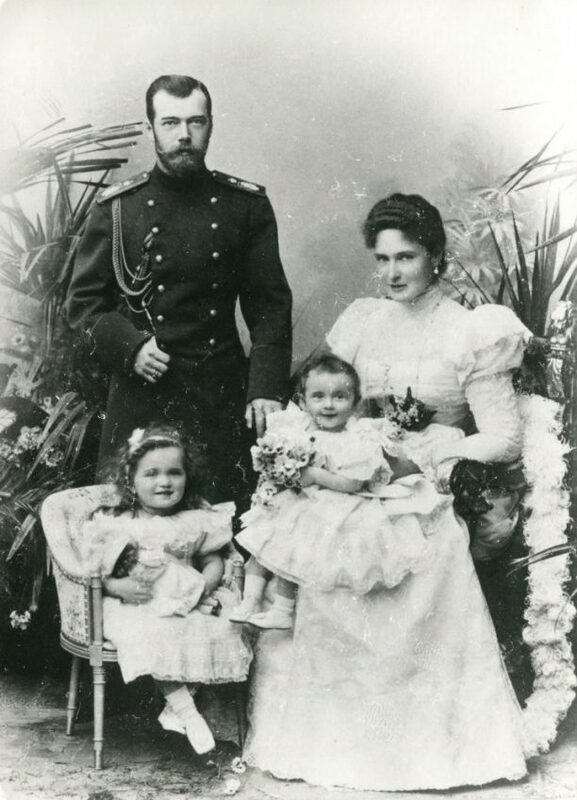 The year 2018 also marks the 100th anniversary of the tragic execution of the Russian Imperial Romanov family at the Ipatiev House in Yekaterinburg. 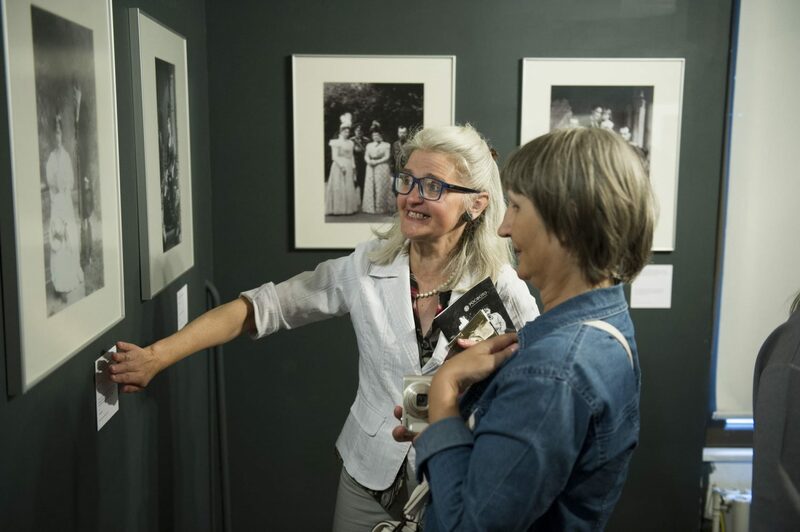 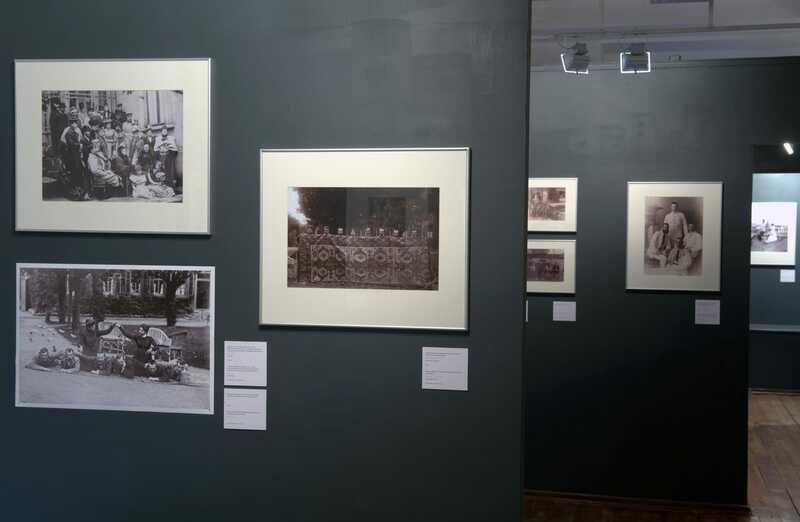 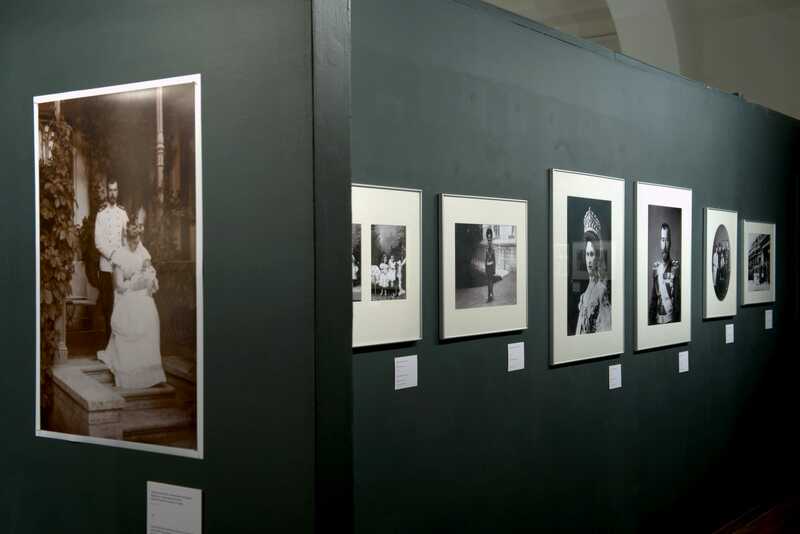 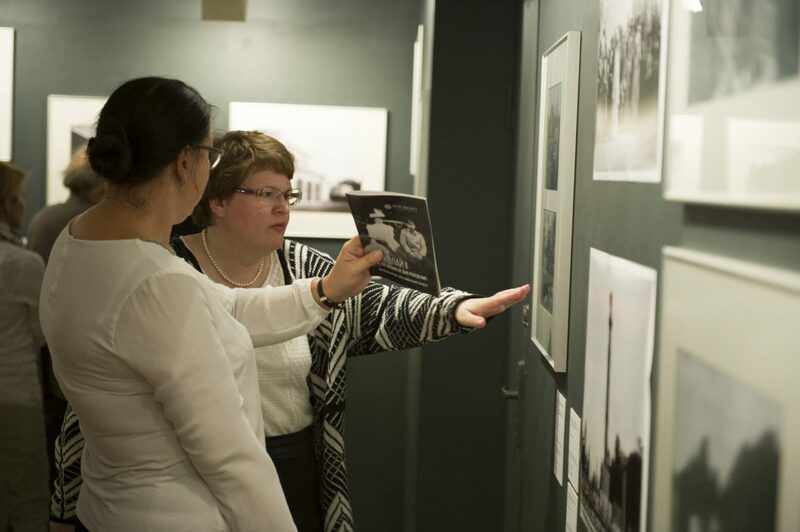 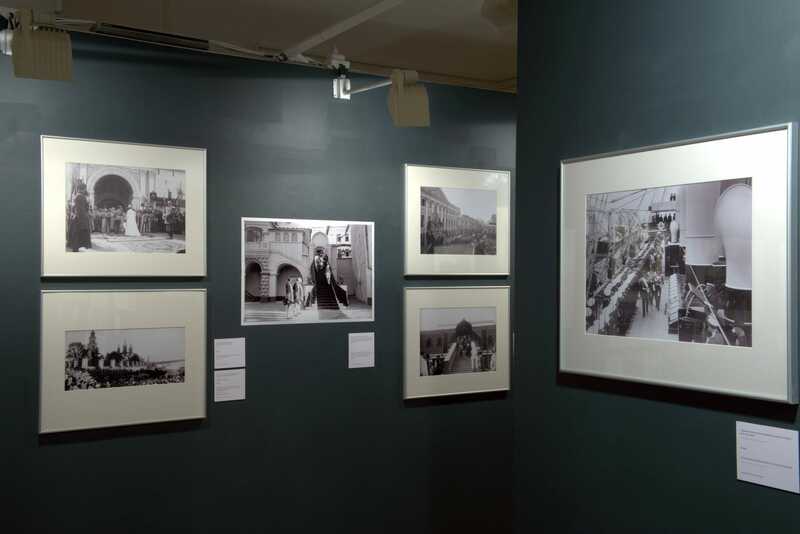 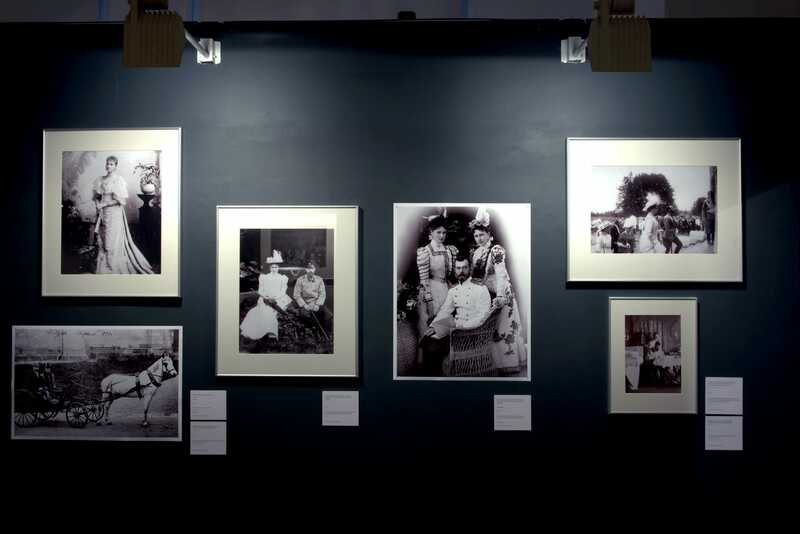 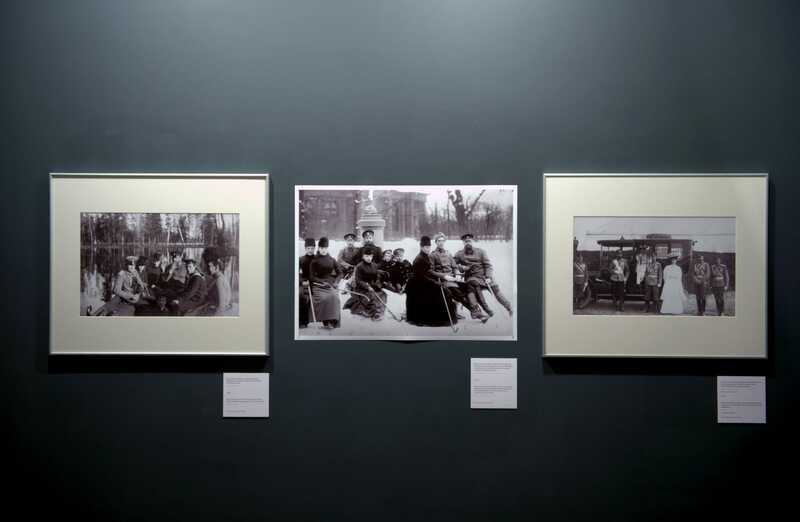 The core of the exhibition consists of photographs related both to personal life and state affairs of Nicholas II. The images are accompanied by news-reel: documentary footage will guide viewers through the entire life of the last Russian emperor. 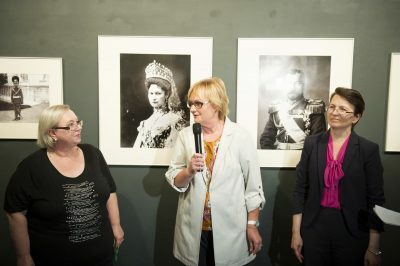 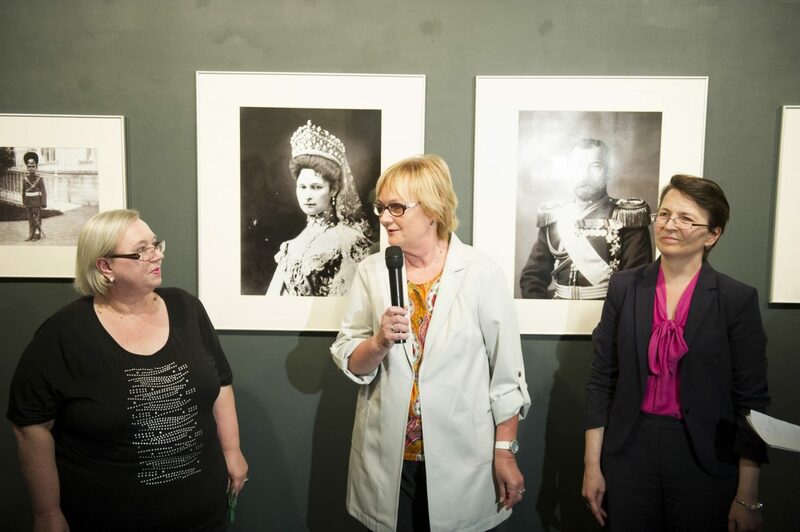 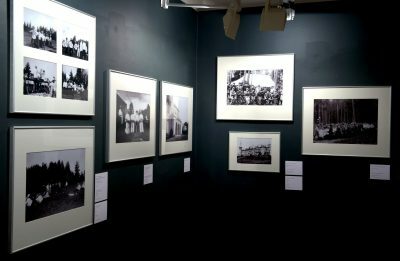 This comprehensive exhibition encompasses the entire variety of the Romanovs’ photographic heritage. The best photographers of the Russian Empire took pictures of the August family. 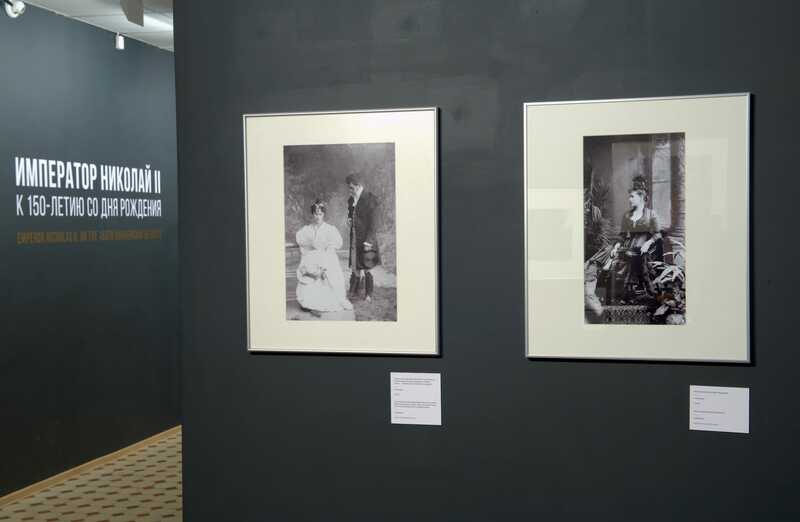 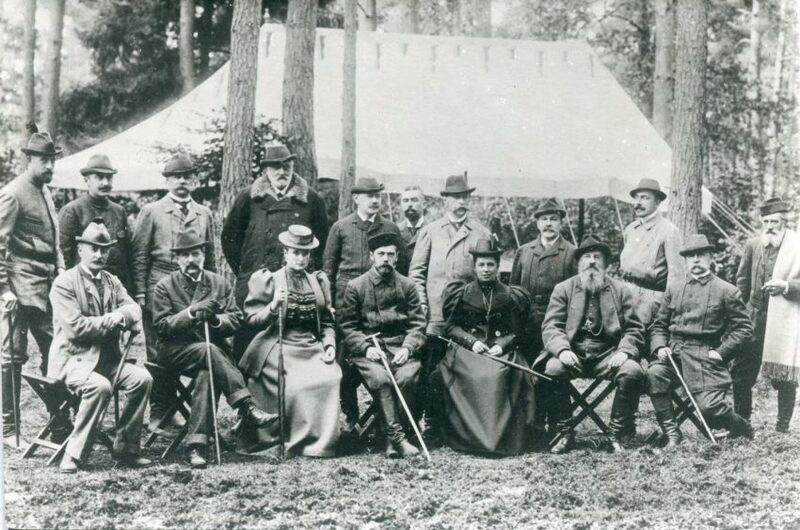 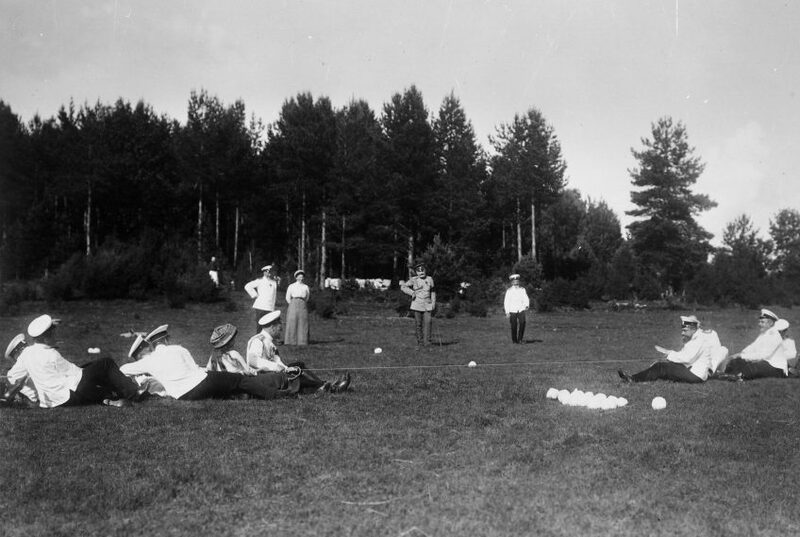 Romanovs also visited famous foreign photographers during their voyages abroad. 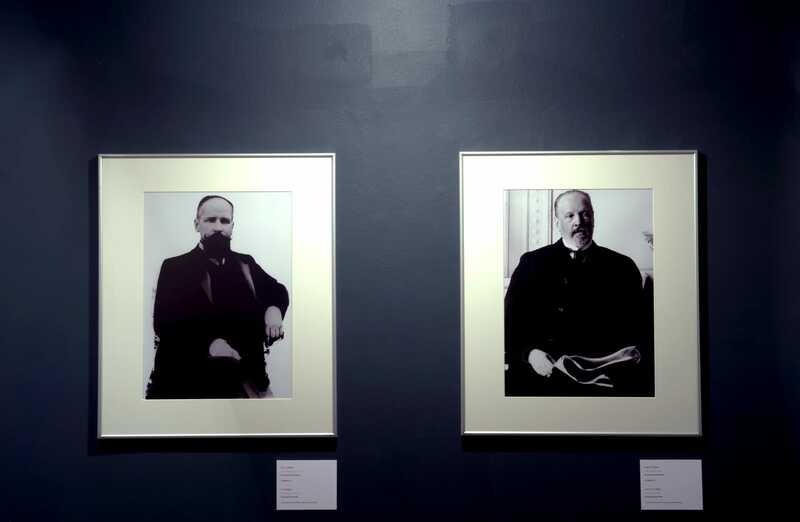 The exhibition presents studio portraits of the families of Alexander III and Nicholas II, created by outstanding local and international masters. 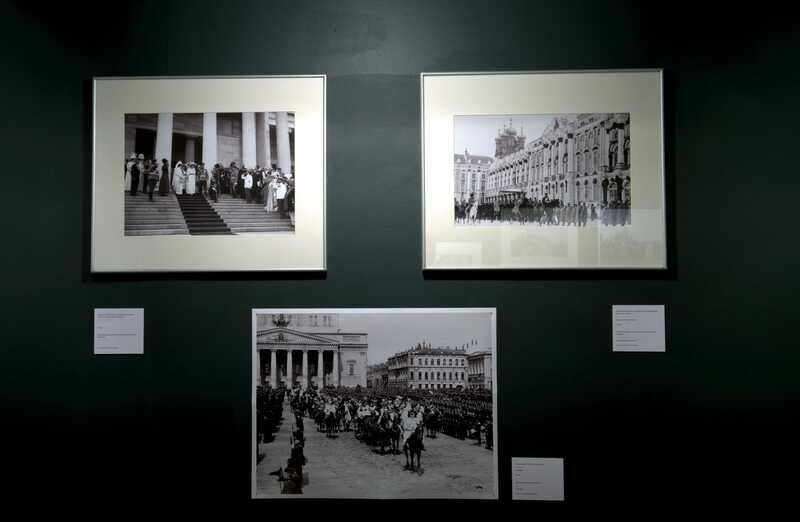 The largest number of pictures belongs to the co-owner of the photographic studio K. E. von Gahn and Co, A. K. Yagelsky, court photographer to His Imperial Majesty. 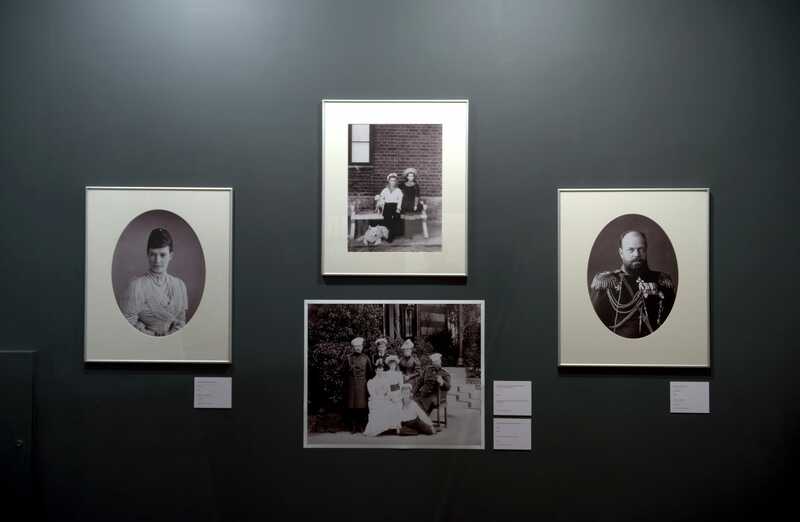 The famous master conducted photo shoots of Emperor Nicholas II at the court and in the family circle; more than that, he accompanied the Emperor on all trips around the country and during diplomatic visits. Yagelsky’s photographs serve as the most valuable source of information about the life of the Emperor and his close setting. 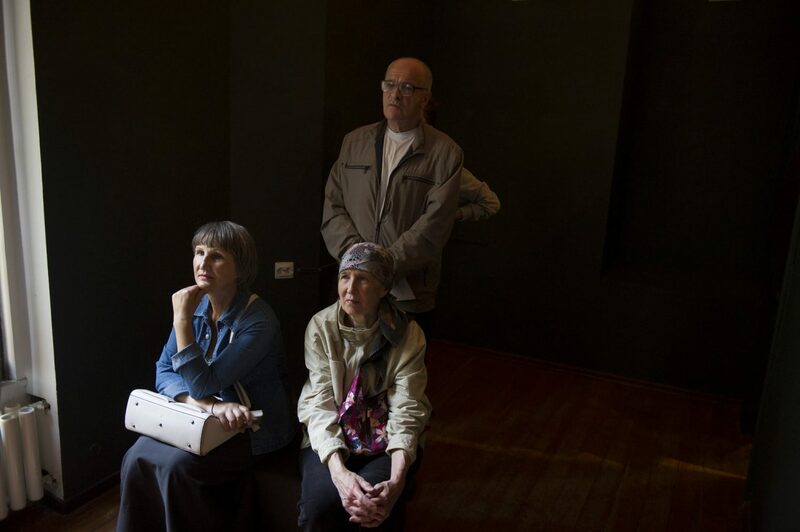 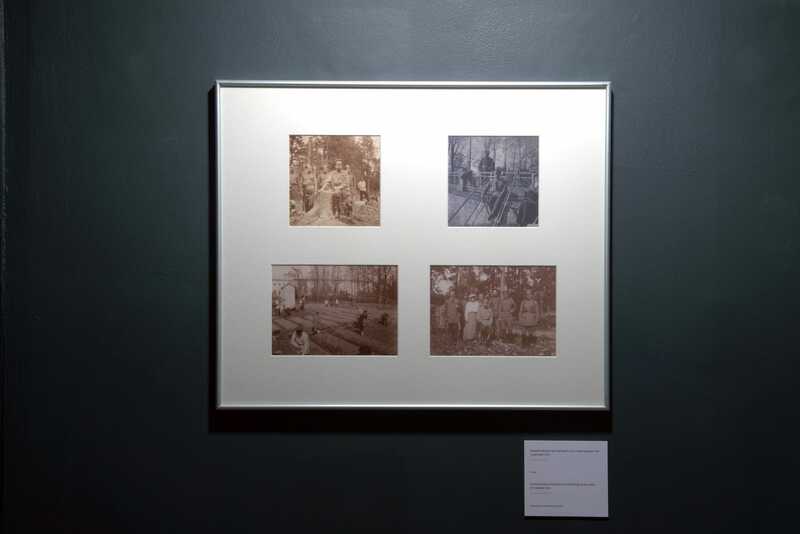 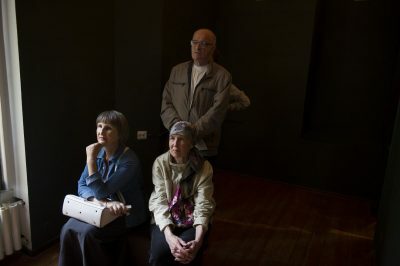 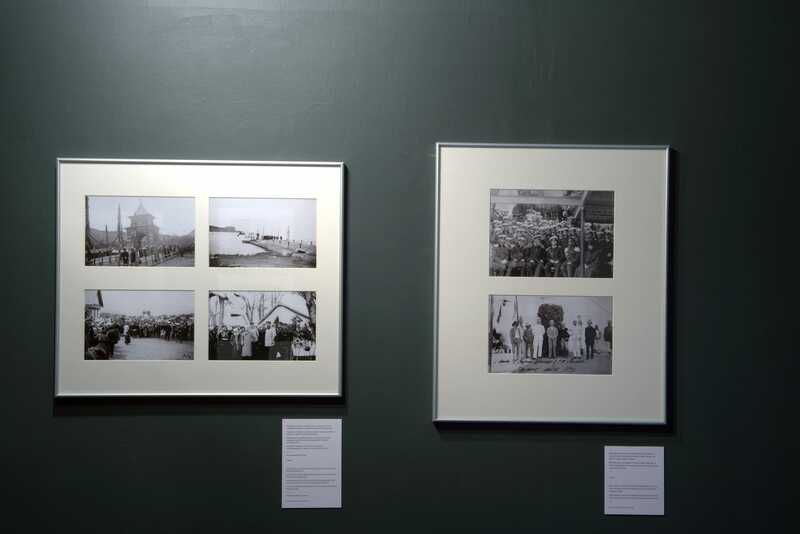 Besides, the exhibition project presents works by the famous reportage photographer, K. K. Bulla. 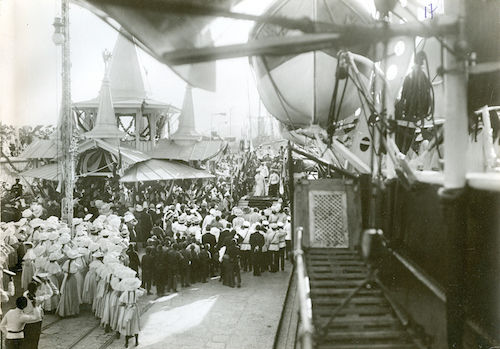 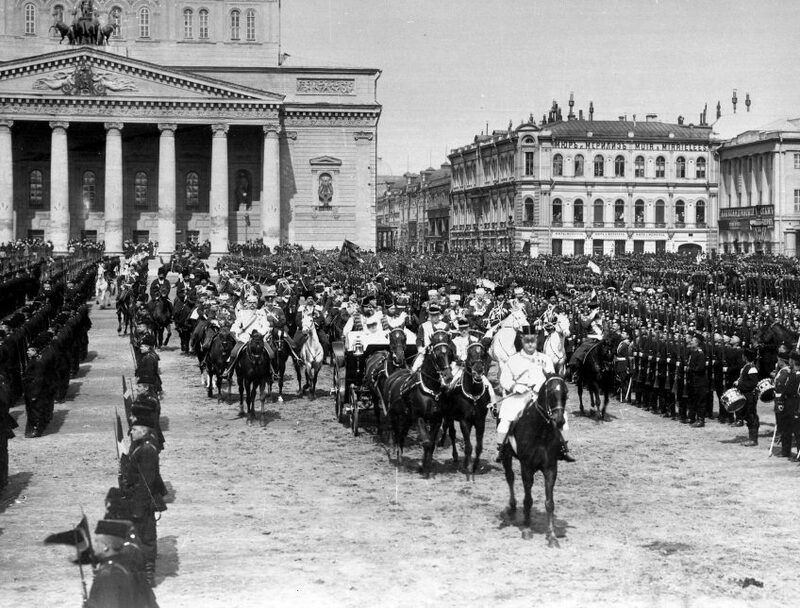 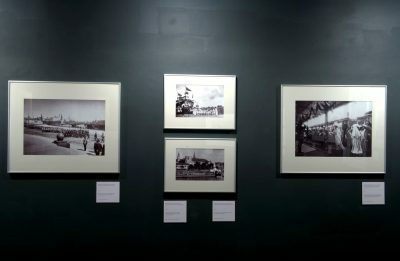 In 1904, he received permission to shoot “views of the capital, as well as celebrations in His Majesty’s presence.” On display are pictures of various jubilee celebrations, military parades, ceremonies of laying down and launching ships of the Imperial Russian Navy, attended by Nicholas II, photographs of the Emperor as the commander-in-chief of the Russian army during the First World War — and many others. A unique part of the exhibition consists of photographs made personally by Nicholas II and members of his family. 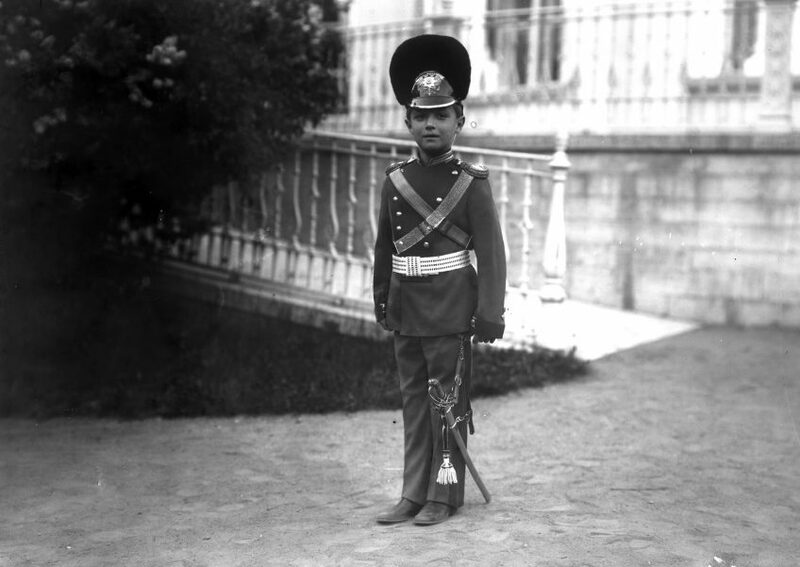 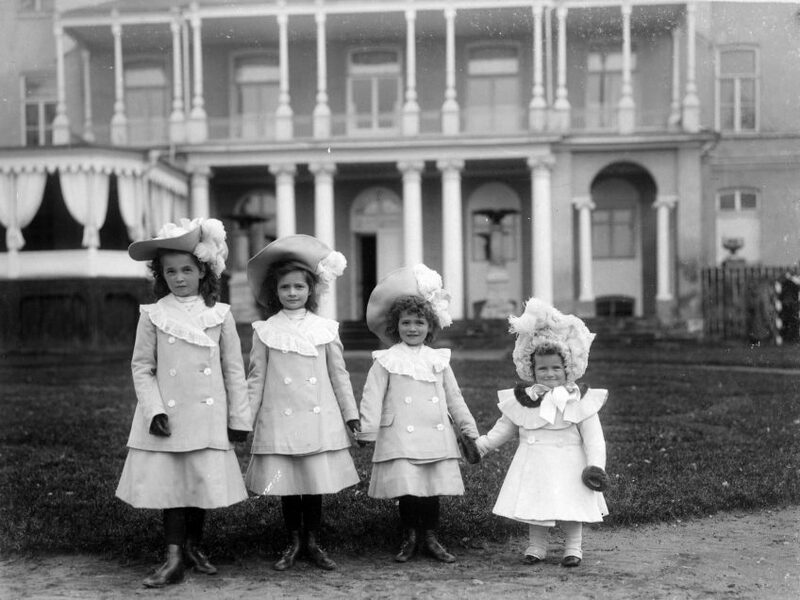 The Emperor, the Empress Alexandra Feodorovna, the Empress Dowager Maria Feodorovna, and all the children including the heir were passionate amateur photographers. 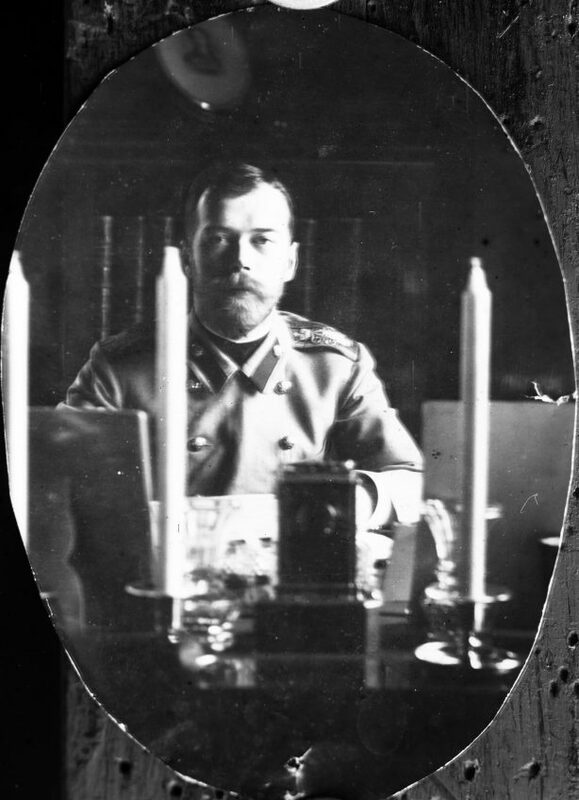 Since 1896, when Nicholas II got his first camera, he carried it with him practically at all times. 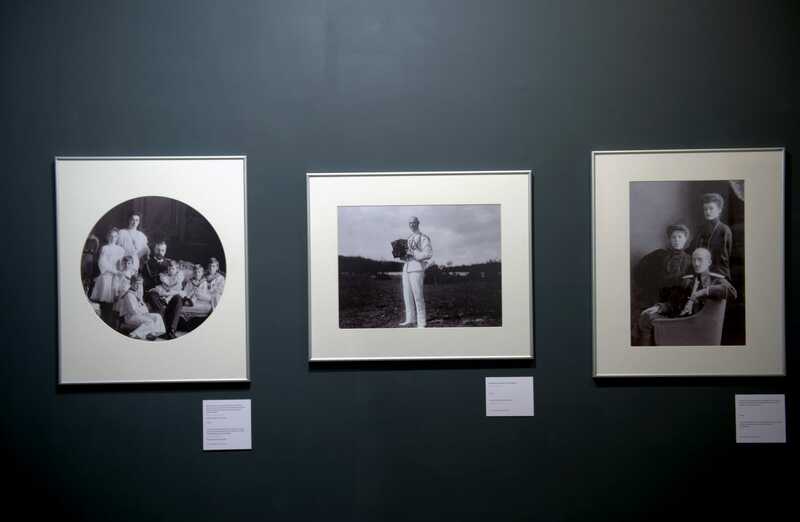 Annually, he carefully collected family photos, pasted them in an album and signed. 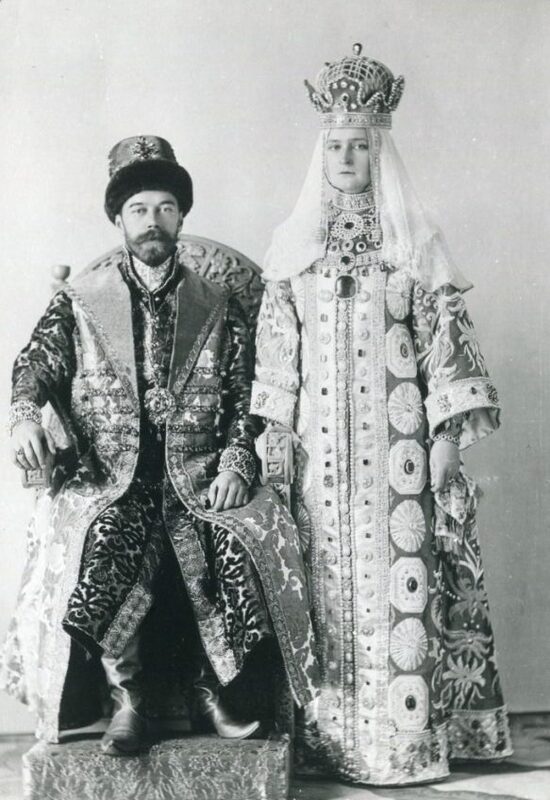 These sincere and casual shots were assumed to never be published; they are saturated with warm human feelings and true love that reigned in the family of the last Russian emperor. 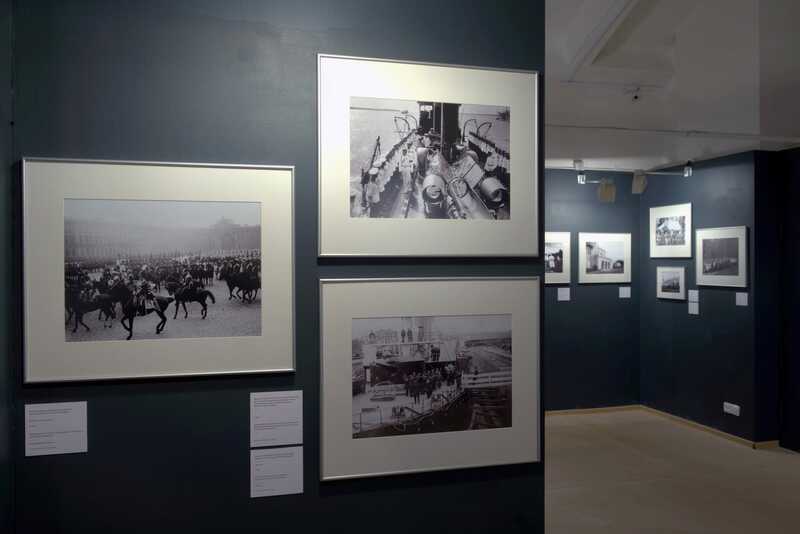 The exhibition features 150 photographs and 30 minutes of documentary footage. 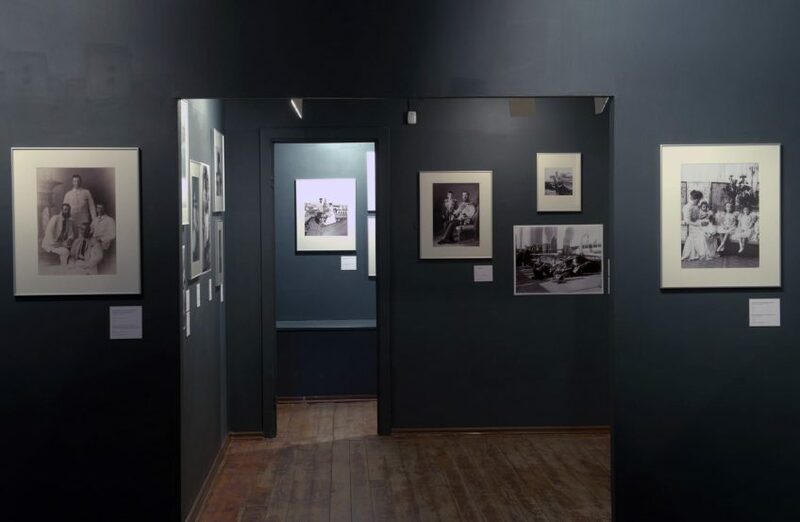 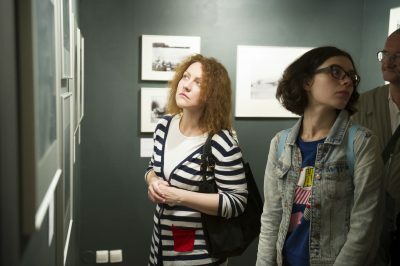 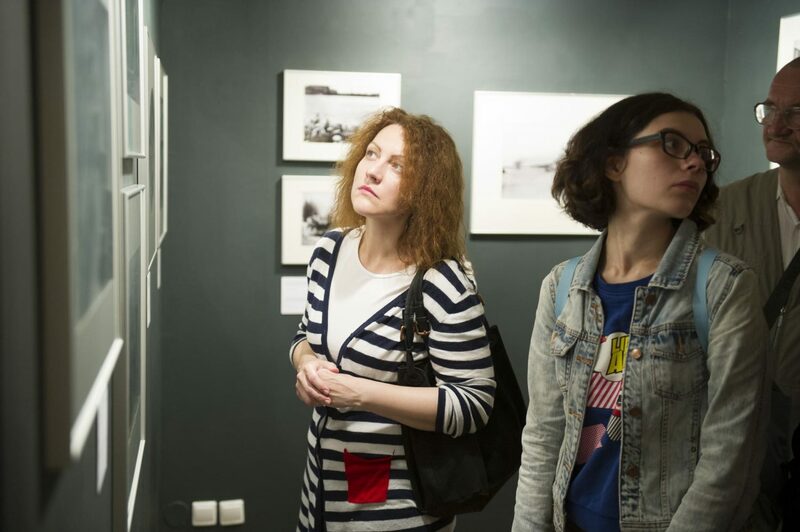 The project is carried out in collaboration with the State Archive of the Russian Federation (Moscow), the Russian State Film and Photo Archive (Krasnogorsk), the Russian State Archive of the Navy (St. Petersburg), and the Central State Film and Photo Archive of St. Petersburg. 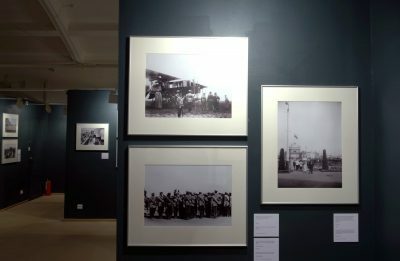 Photography K. E. von Ghan & Co.